Is your copywriting making prospects cringe? 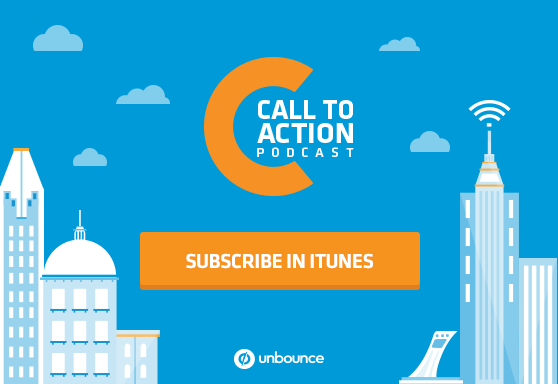 On this episode of the Call To Action podcast, we chat with Henneke Duistermaat of Enchanting Marketing about her recent blog post and her disdain for certain overplayed marketing terms. How to carry on the conversation that’s happening in your readers’ heads. How to write convincing and honest copy by being super specific. How to make sure your testimonials don’t come across as cheesy or fake. If you enjoyed the podcast and have a minute, please rate and review us on iTunes for the chance to win some sweet prizes. We’d really love to hear what you think – and it won’t hurt our iTunes ranking, either.